I wasn't planning on writing on this missed up subject, but i find it only right to pay homage to one of my personal favorite artist. Pimp C ( Chad Butler ) was found dead in his hotel room at the Mondrian Hotel. Located on the sunset strip down in Hollywood. It's crazy cause the man was only 33 years old. According to the police down there. It don't appear to have been any foul play and the toxicology report haven't came back from the medical examiner yet so we'll be left in limbo about how he died, for a couple of weeks. 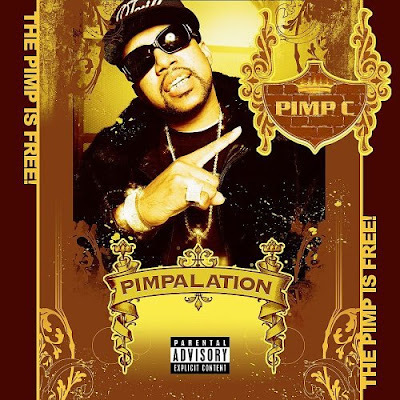 Pimp is one half of the duo rap group UGK which helped put Texas on the map in that game. He'll surely be missed by many. Comments on "Pimp C found dead in hotel room"